Start that Winter Garden Now! With our mild climate you really can eat fresh veggies all year but you need to start planning for your fall and winter garden now. This can be hard with a garden full of warm season favorites but it can be done. All the onions just got pulled so it’s time to weed a bit, add in some compost and gear up for the next crop! I just harvested my garlic, peas and onions so in the new bit of bare soil I am planting crops for fall. As our rains start in early October it’s important to prepare the soil so it drains well. 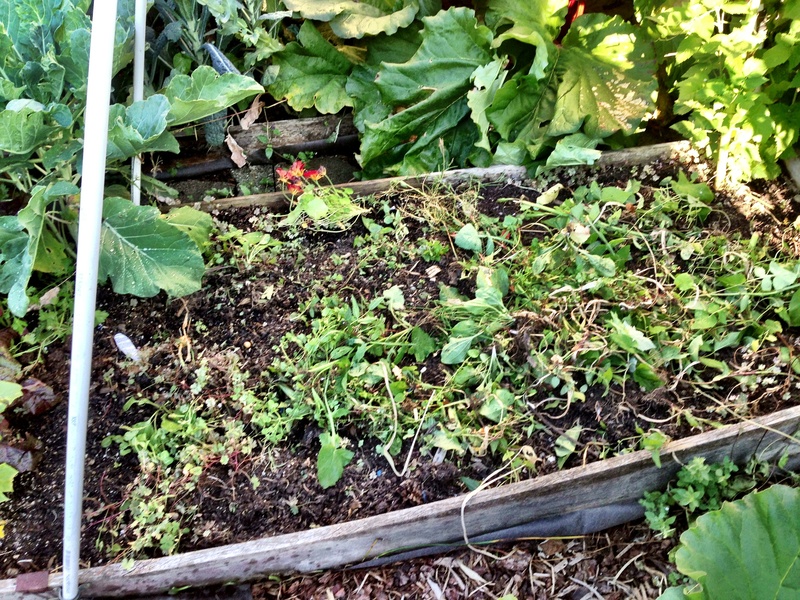 I usually loosen the soil in my raised beds and add in lots of compost. Where possible remember to do crop rotations to minimize soil nutrient depletion and reduce pests. I usually follow the leaf to root to flower to fruit method as it’s easy to remember. In the place I harvested the onions I am planting kale and in the spot where the peas were I am putting in carrots and beets. 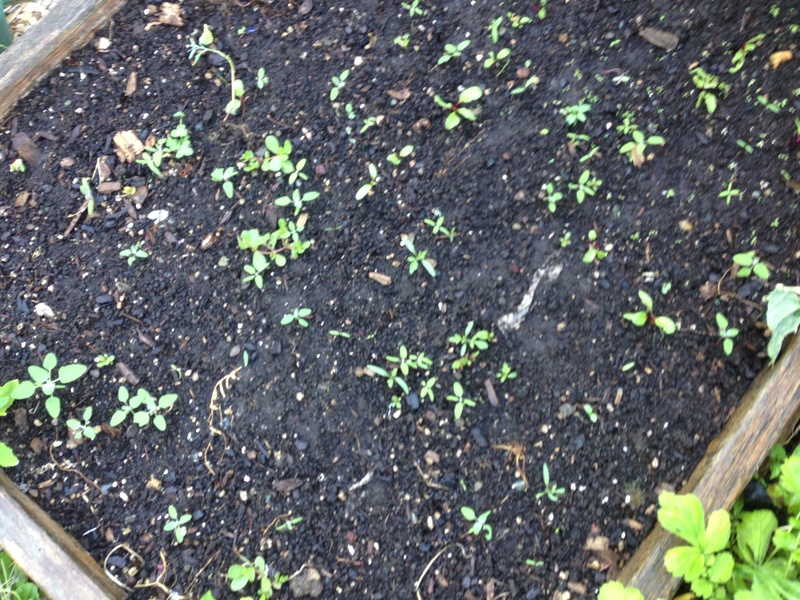 Beets and Lambsquarter seedlings are coming up from a recent planting. The next step is to choose what to plant; our first frost date is usually around late October so pick something that will survive the frost. Mid-July is a good time for roots and greens. If you get started in early August then I would do lettuces. 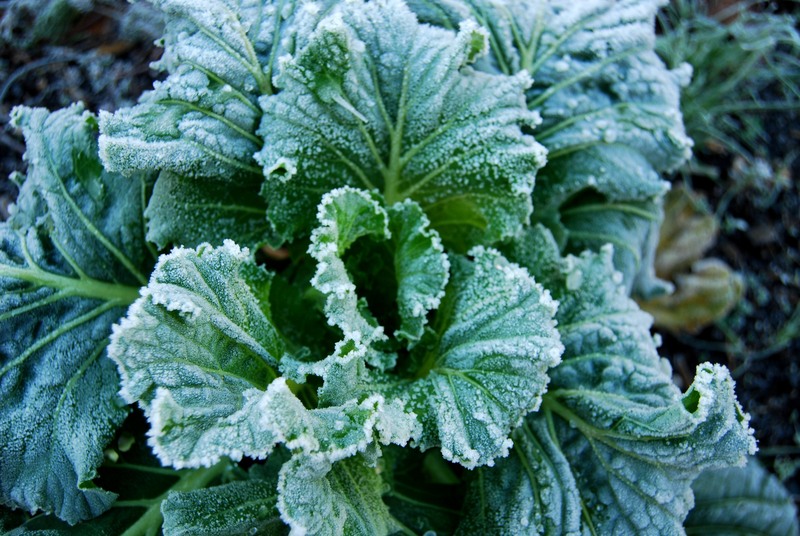 With a bit of planning you can have fresh greens all winter. Once the seeds are planted water them in the morning and at night until they begin to sprout. If the days are really hot then shade them with an old umbrella or a piece of light cloth like Reemay. When the plants are established mulch them to hold moisture in the soil. I like to mulch with dried grass clippings but watch out for weed seeds if you use this method. You may need to control for slugs in September. One of the best ways to do this is to hand pick them in the early mornings. You can plant Lambsquarter now and get some nice plants for stir fries. Enjoy the summer and think ahead to your cool season garden!